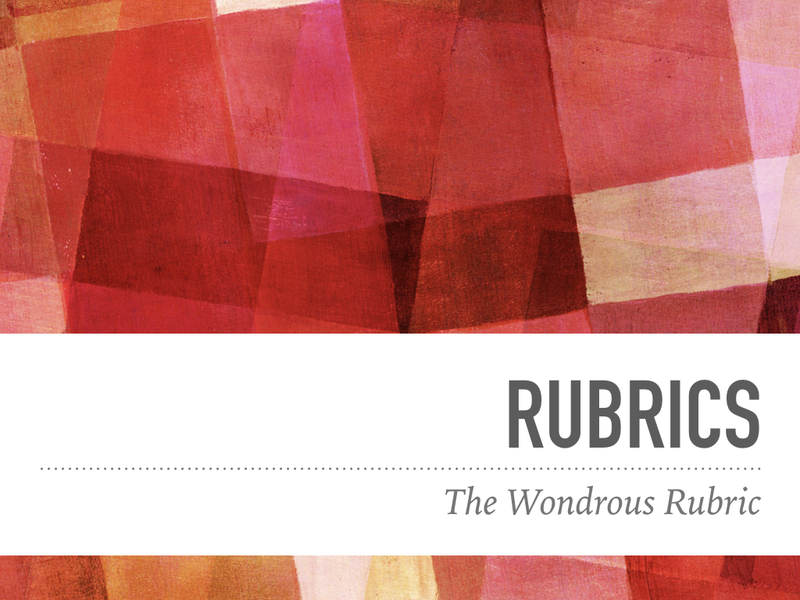 Rubrics are a fantastic way to make assignment expectations clear to both yourself and your students. A well-constructed rubric makes marking much simpler and can provide for more fertile feedback. This video walks you through the steps to create a rubric, setup a rubric in either Turnin or Minerva, and to mark with a rubric. In the introduction to the above video, I say that there is a table of contents that you can use to navigate to different parts. Unfortunately, I can't get that working at this point, so you will have to use the scroll bar to find the various sections. Intro: 00:00 up to 00:28 secs. Purpose of Rubrics: 00:28 - 00:56 secs.